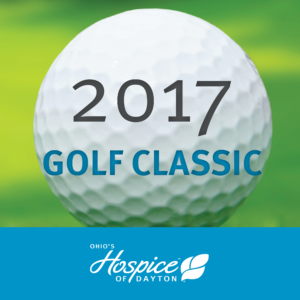 The Annual Golf Classic event to benefit Ohio’s Hospice of Dayton will support patient care and services at the local not-for-profit hospice. 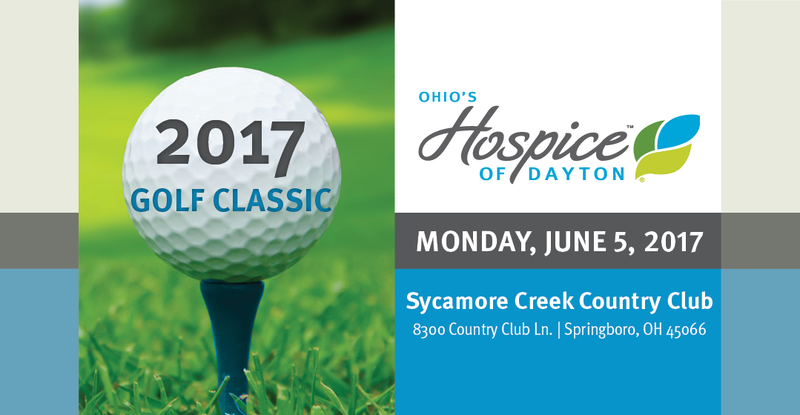 The 2017 Golf Classic to benefit Ohio’s Hospice of Dayton will be held Monday, June 5 at Sycamore Creek Country Club. 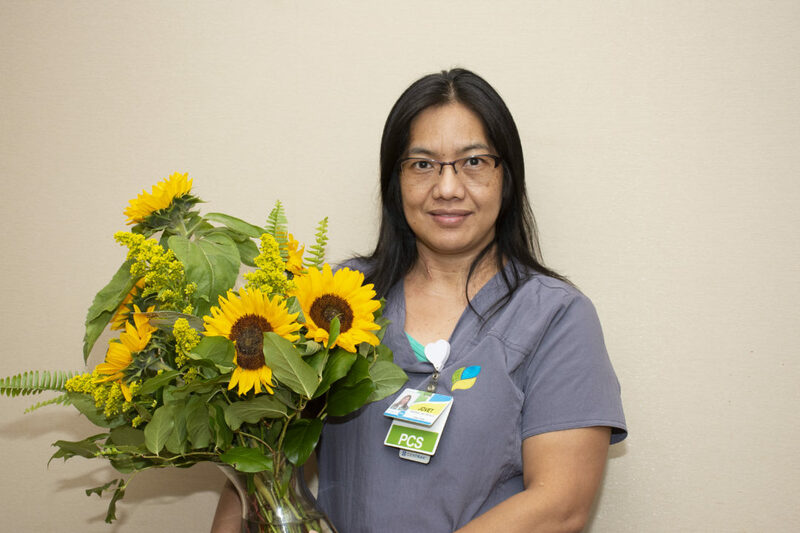 The annual event includes lunch, hole competitions, a silent auction and awards banquet to close the day. The presenting sponsor is The Schade Team of Merrill Lynch. 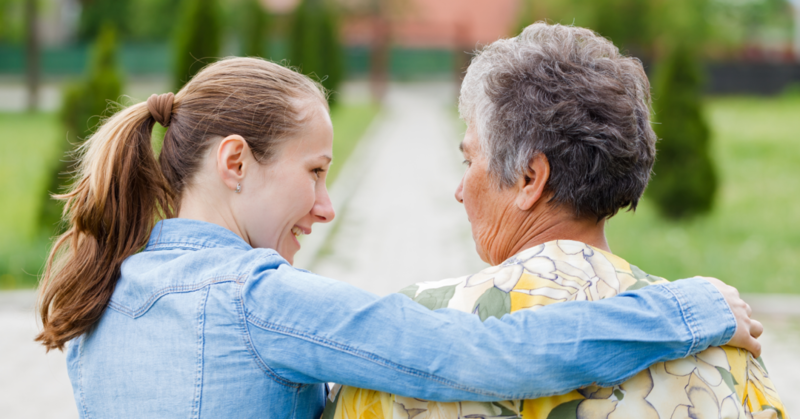 Additional sponsorship opportunities are available for the event, with proceeds supporting patient and family services at the premier not-for-profit hospice that has served the community for nearly 40 years. 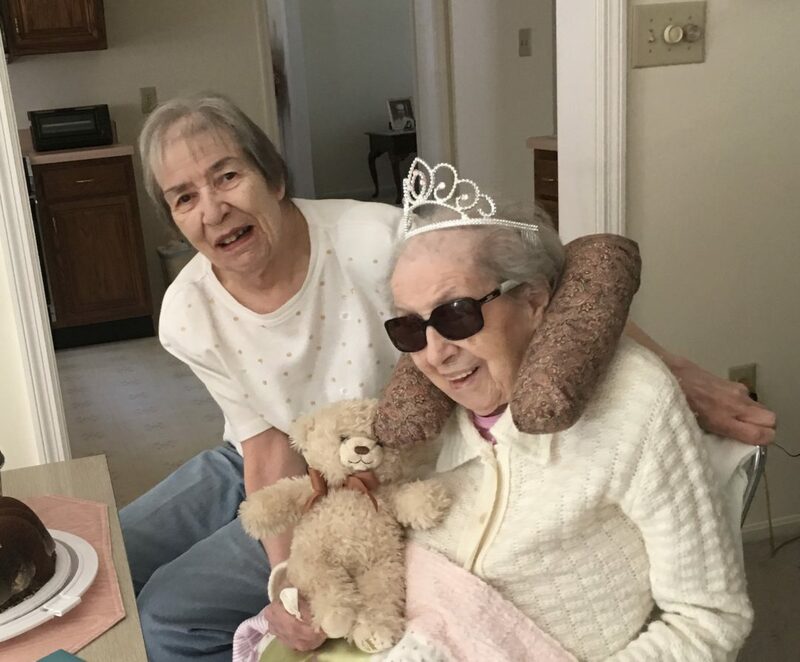 Information about sponsorship opportunities and team registration is available by contacting Robison at arobison@hospiceofdayton.org or by calling 937-258-5537.